ENDE has just transported a car by trailer from Bristol, Avon to Strourbridge, West Midlands. 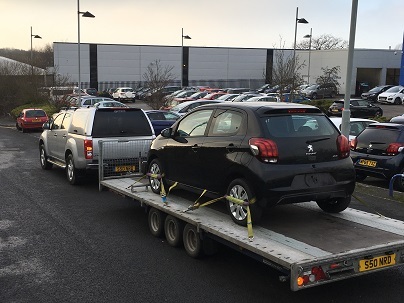 Ende Ltd has just transported a Peugeot 108 by trailer from Bristol, Avon and safely delivered it to Strourbridge, West Midlands. 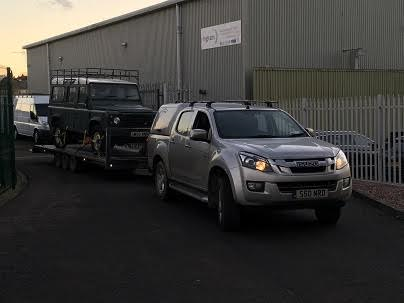 ENDE has just transported a car by trailer from Reading, Berkshire to Stourbridge, West Midlands. 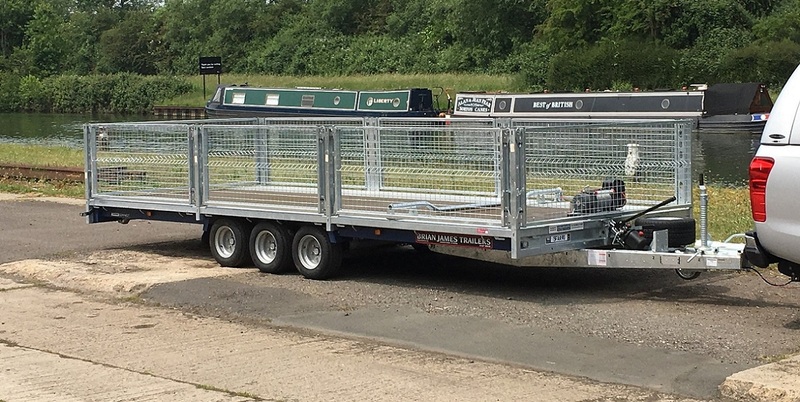 Ende Ltd has just transported a Ford Transit Van by trailer from Reading, Berkshire and safely delivered it to Stourbridge, West Midlands.